The 21st Century Community Learning Centers program, as mandated in the No Child Left Behind Act of 2001, establishes community centers in Hawai‘i schools that provide academic enrichment and other services and activities designed to reinforce and complement the regular academic programs. Priority is given to complexes with a high percentage of students coming from low-income families, and with programs that serve the full preK–12 range. 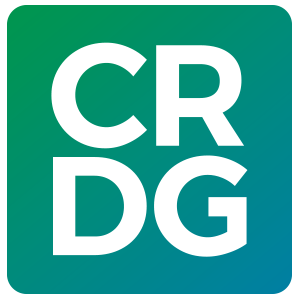 CRDG faculty have worked as the external evaluators with many schools over the course of the project. In 2005, CRDG worked with the 21st Century Community Learning Centers in twenty schools in the Kahuku, Wa‘ianae, and Kekaulike complexes.